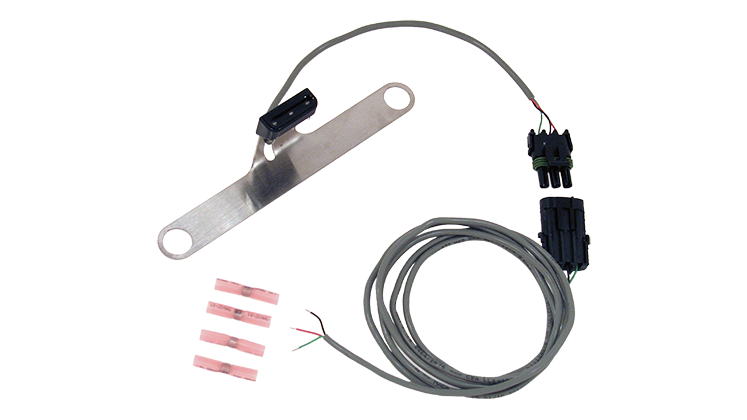 Simple 3rd Brake & License Plate Light Solutions IN STOCK! The LiteDOT™ Plate Light's rugged design is completely sealed, vibration and water proof. It is ideal for an off road vehicle, trailer, motor home or any other rugged use vehicle.